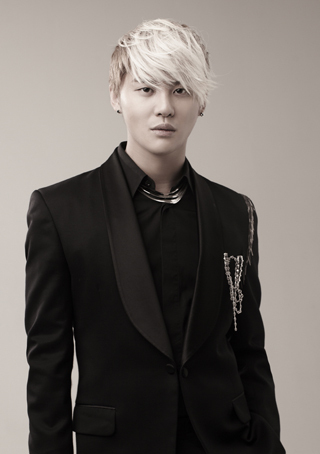 Junsu of JYJ narrated the documentary “The Zoo Is Alive” on a show that aired Monday night. This is the first time that the singer has narrated an MBC documentary program. Junsu said he enjoyed recording his voice over the video of animals. “I hope many pay more attention to animals after [watching] this documentary and relax while watching this [program] full of heart-touching stories,” he said. The program tells how injured animals heal or mate in a zoo. After Junsu left SM Entertainment with Jaejoong and Yoochun of TVXQ in 2009, the three formed a new band named JYJ.